It was in the year 1969 that Sunflower was introduced in India as an oilseed crop for the first time. 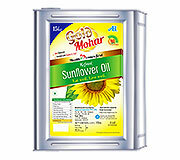 Today, in India, sunflower is grown both in the Kharif and Rabi season. 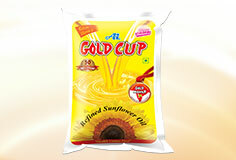 Around 70% of the crop is produced in the Rabi (November – March) season while the Kharif (June – September) period accounts for less than 30% of the crop currently. 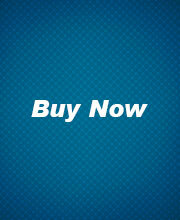 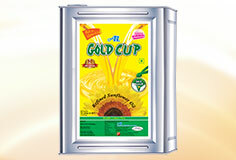 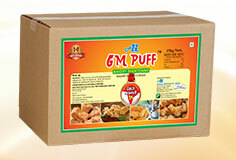 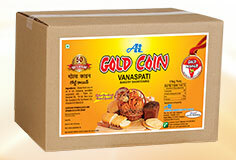 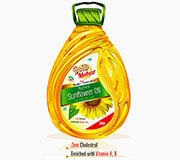 , Telangana has emerged as one of the most popular variants in edible oil that is much in demand. 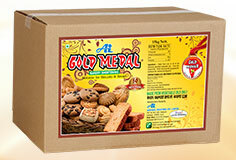 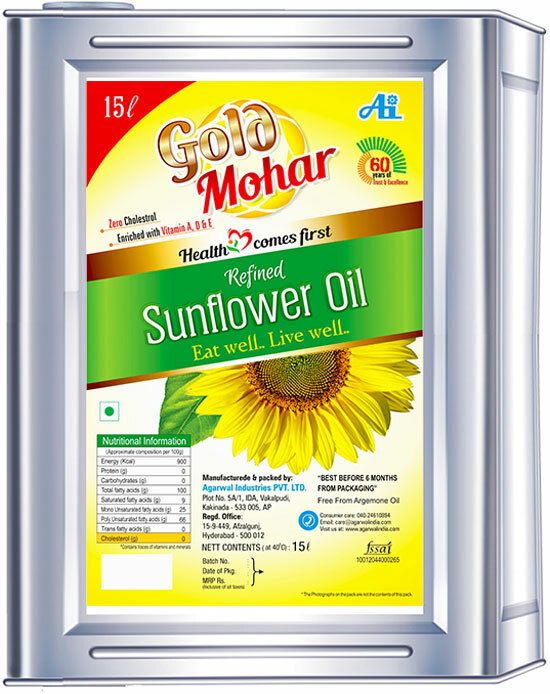 Pure and healthy Sunflower Oil under the brand 'Gold Mohar' from Agarwal Industries Ltd, refined Sunflower Oil manufacturers in Andhra Pradesh, Telangana is hugely popular across India, especially South India. 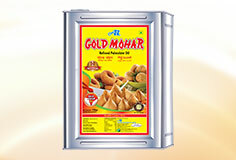 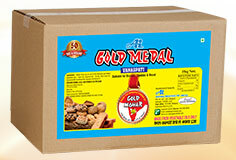 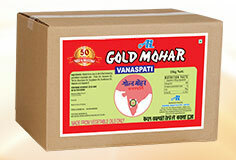 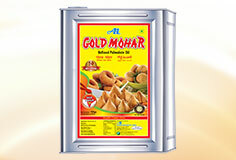 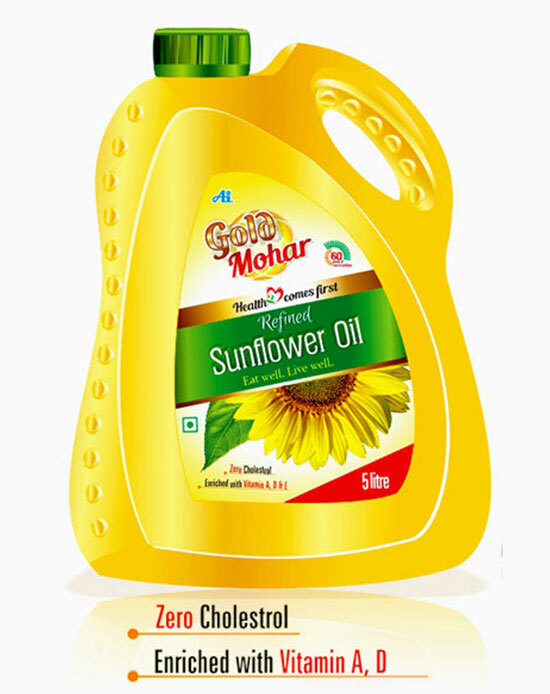 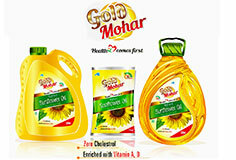 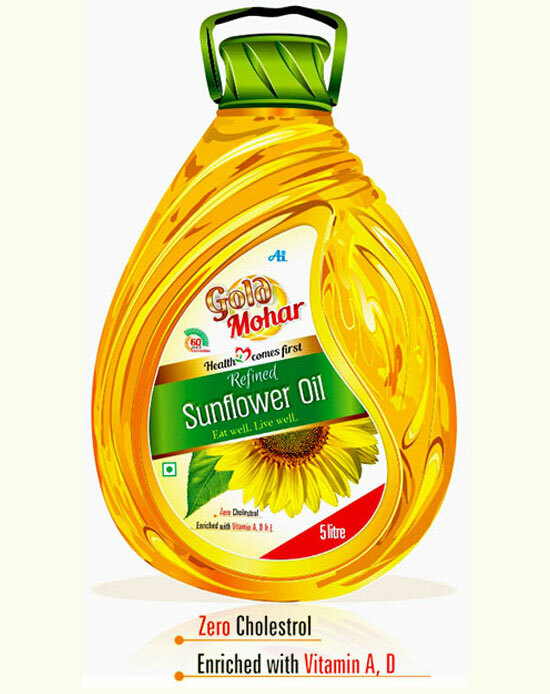 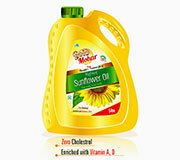 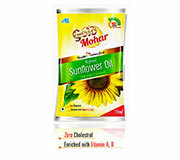 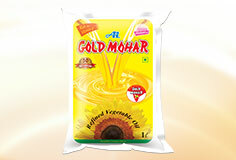 Produced from oil type sunflower seeds with other raw materials generally imported from Argentina, Brazil and other Latin American countries, Gold Mohar Sunflower Oil in Andhra Pradesh, Telangana is light in taste and appearance while offering plenty of Vitamin E than any other vegetable oil. 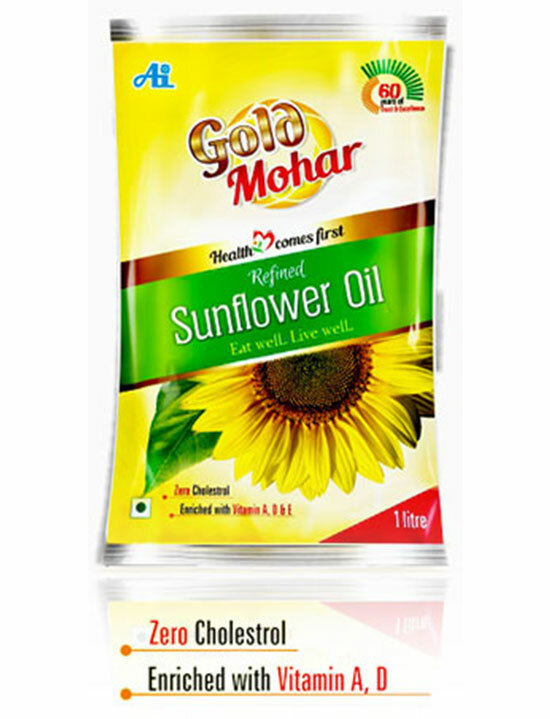 Further, it does not contain cholesterol and Trans fatty acids. Rated as the best in its kind in South India, Gold Mohar refined Sunflower Oil Telangana, Andhra Pradesh from Agarwal Industries Ltd, one of the leading refined Sunflower Oil manufacturers in Andhra Pradesh, is purchased in bulk by Hotels like Taj Krishna and ITC Kakatiya Sheraton.